A Switch Axe once used by a mountain maiden. A maker of miracles and mover of spirits. 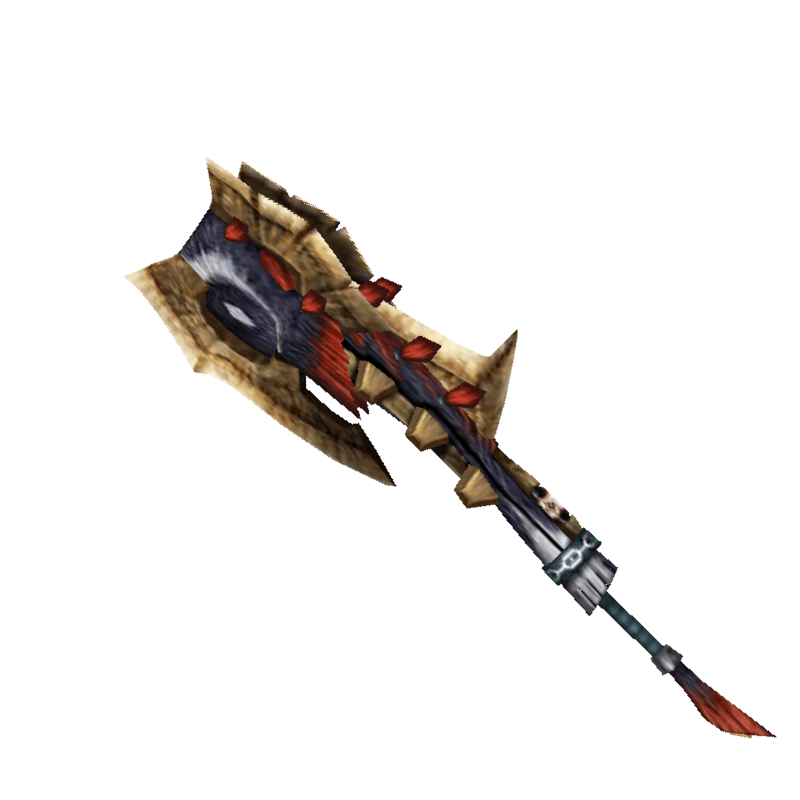 / The final form of the Giant's Axe. It serves as a call to arms from the mountain maidens.